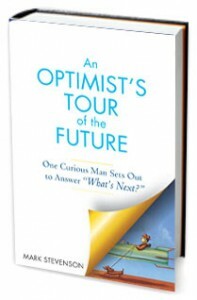 In the 45th episode of the Functional Nerds, Patrick Hester & John Anealio sit down to chat with Mark Stevenson, author of An Optimist’s Tour of the Future, a new book available from Avery. With Mark, we discuss: the future, humor, science, comedy, critical thinking, the world, global warming, stand up comedy, space, the ley nerd, space ports, technology, nanotechnology and answering the question – What’s next? 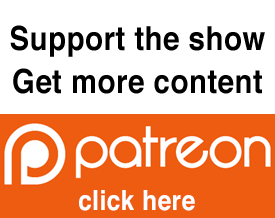 Support the Functional Nerds – Click the donate button in the sidebar of our site or tell a friend about this podcast! Good interview, guys. You inspired me to get a kindle sample of Mark’s book to look at. Fantastic interview guys. Really, really enjoyed this one a lot. Mark is a fascinating guy. Thanks Lou. Felt like we barely scratched the surface with him. I hope he writes more – the mix of humor really makes it more entertaining.